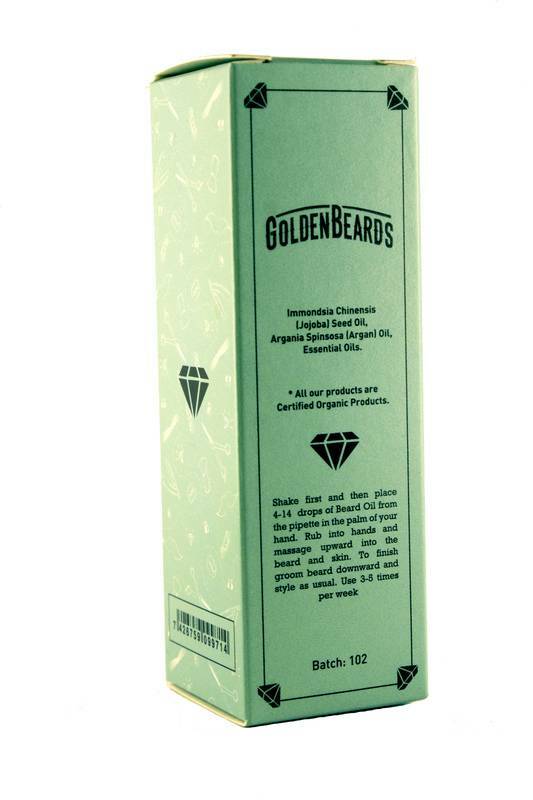 Made solely from natural oils that soften and moisturize your beard and your skin. 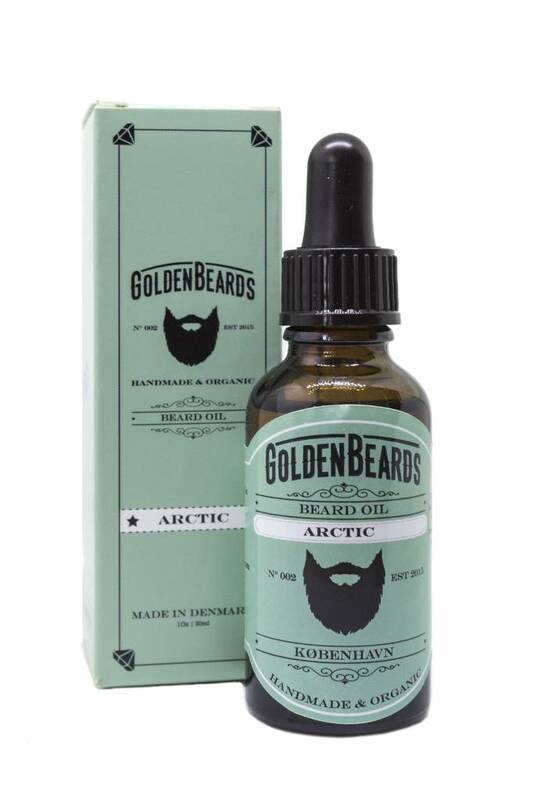 With their mix of carrier oils and essentials oils you will have the feeling that your beard is in the artics, with just one deep breath you will feel the fresh from your head until your feet. A fresh product for this spring and summer! Don’t let other beards smell better than yours, a summertime oil for sure! Application: Shake first and then place 4-14 drops of Beard Oil from the pipette in the palm of your hand. Rub into hands and massage upward into the beard and skin. To finish groom beard down and style as usual. Use 3-5 times per week.